First Kitchen Harvest | What's Blooming at D.O. 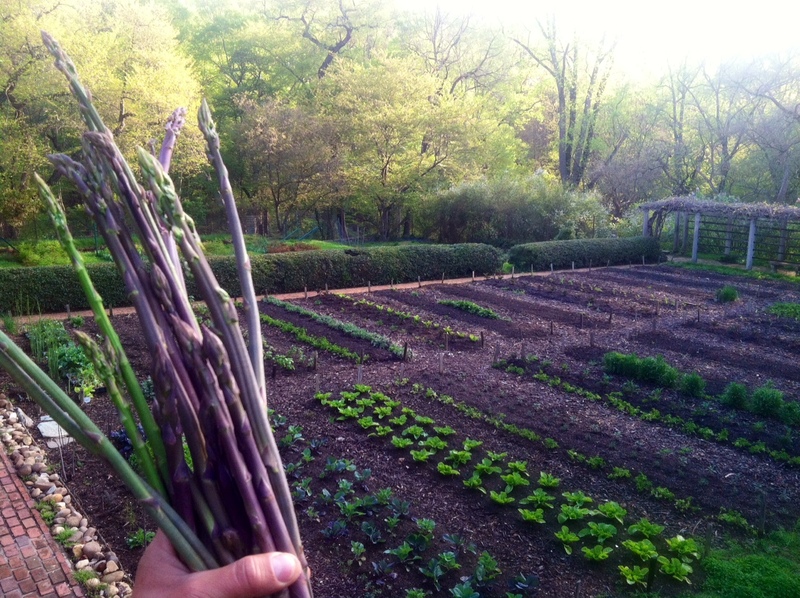 Asparagus, the first vegetable harvested this growing season from the Kitchen Gardens. APIs for social applications across multiple websites.